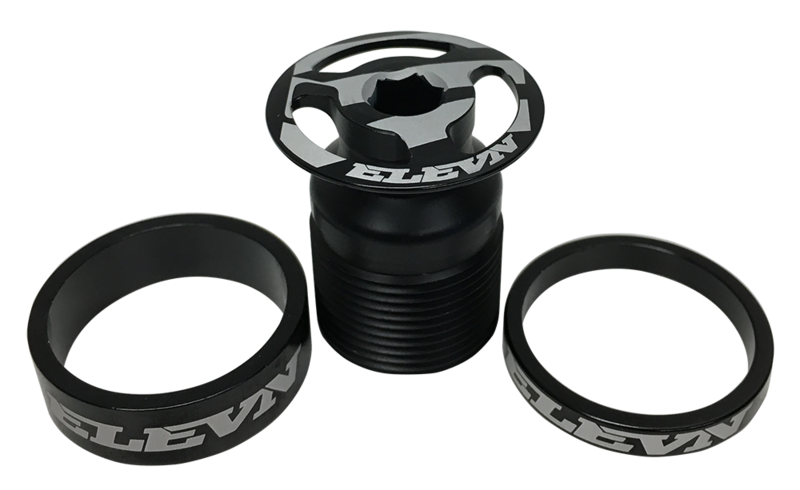 There are two wheel sizes under the 20″ category : the 20″ on Jr/mini bikes uses the 451mm diameter wheel in narrow widths (for 20×1-1/8″ & 20×1-3/8″ tires), and the conventional 20″ which uses the smaller 406mm diameter wheel but in wider widths. OS20 is 451mm wheel diameter in widths similar to 406mm wheels. 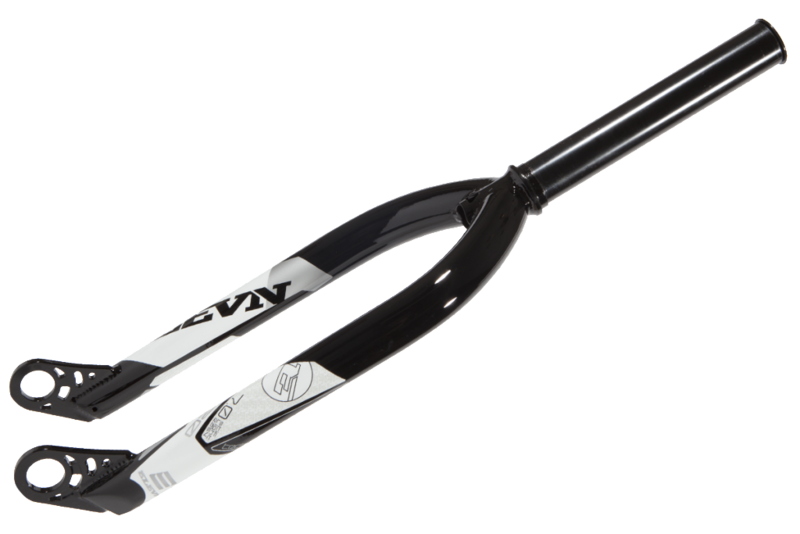 This fork will accommodate a OS20 Wheel, as well as a 20×1-3/8″ wheel, but the fork is built for a Pro size rider and a OS20 Tire.